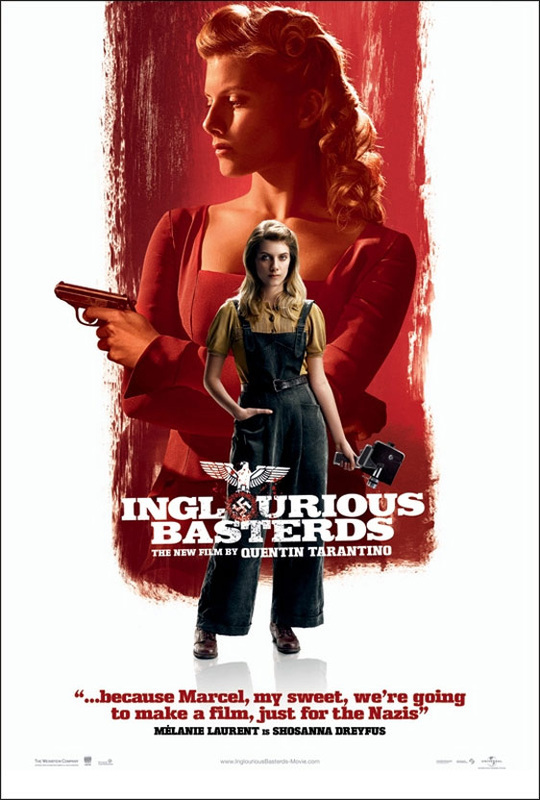 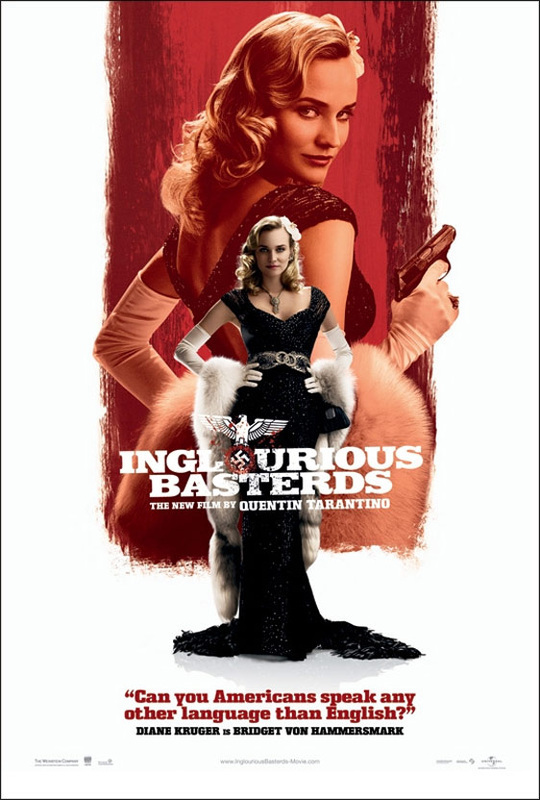 Inglourious Basterds Movie Prop Peplicas, Figures, Toys and Collectibles! 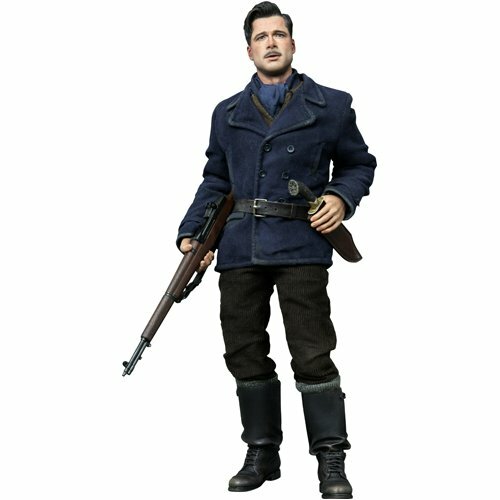 The movie-accurate collectible is specially crafted based on the image of Brad Pitt as Lt. Aldo Raine in the movie. 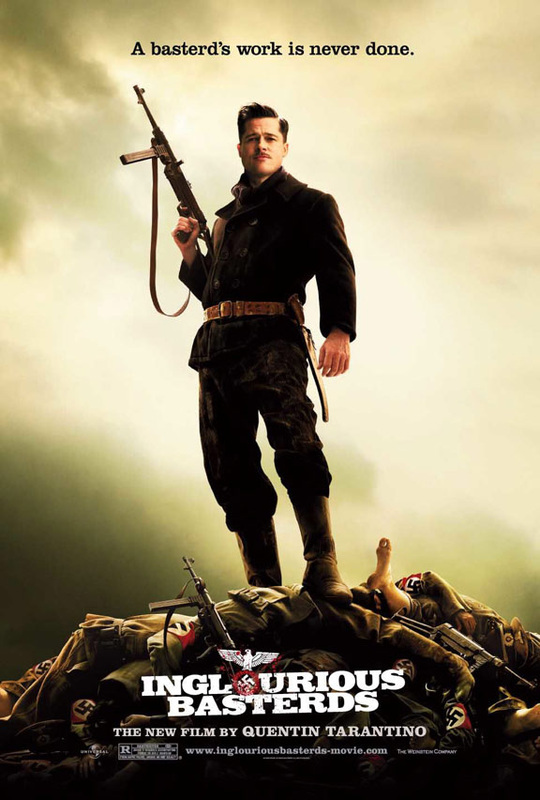 ​From the Manufacturer: Sideshow Collectibles is proud to bring you the latest addition to Hot Toys' Movie Masterpiece Series of 12-inch figures, Lt. Aldo Raine from the Quentin Tarantino film Inglorious Basterds. 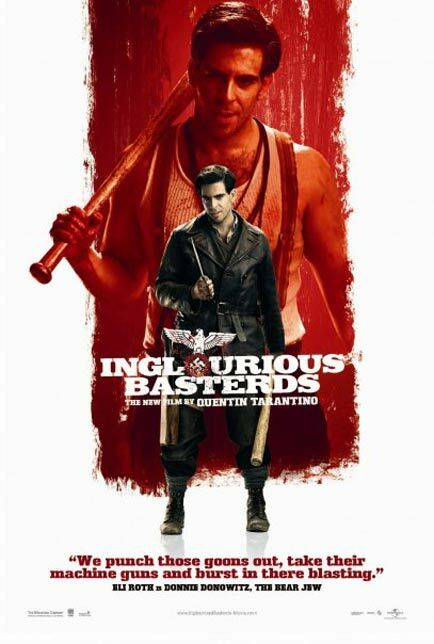 Each 12-inch Movie Masterpiece Series figure features Hot Toys' fully articulated 12-inch figure body and a generous number of accessories. 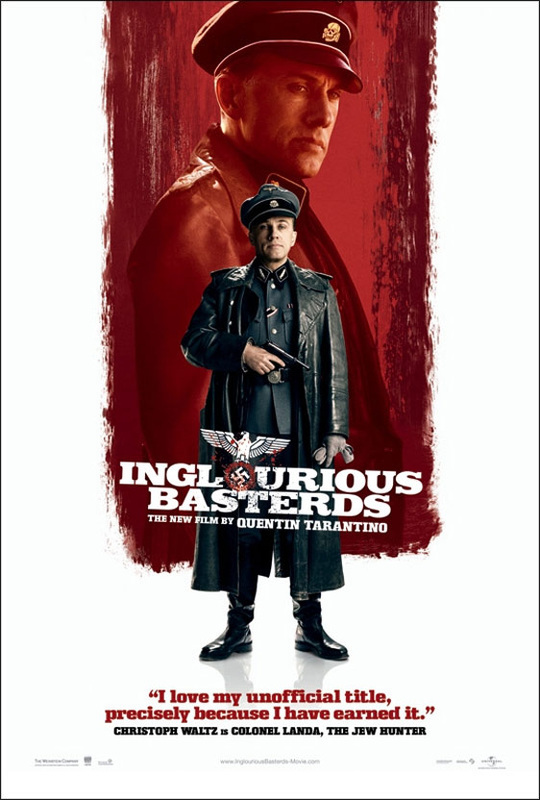 The movie-accurate collectible is specially crafted based on the image of Christoph Waltz as Hans Landa in the movie. 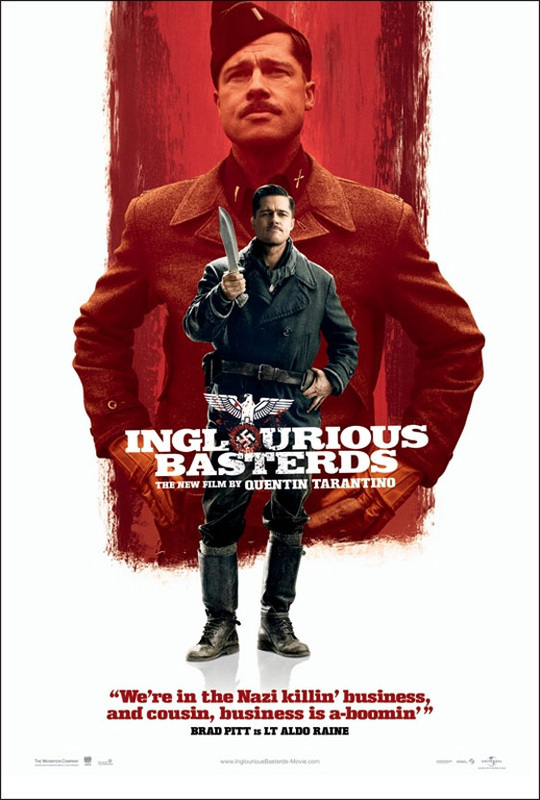 ​From the Manufacturer: Sideshow Collectibles and Hot Toys are proud to bring you the the 1/6th scale Col. Hans Landa Collectible Figure from the Inglourious Basterds movie. 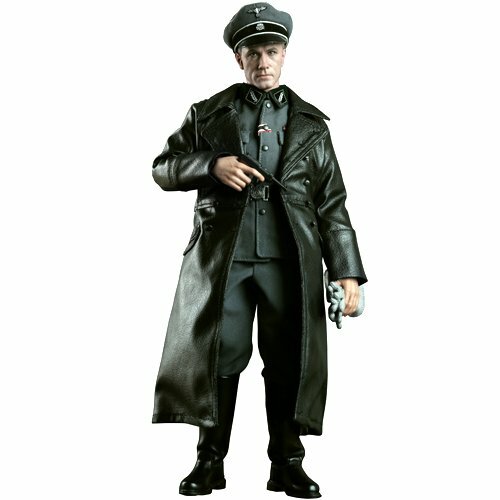 The highly detailed Col. Hans Landa collectible is specially crafted based on the image of Christoph Waltz in the movie, highlighting the newly sculpted head, movie-accurate facial expression, German army uniform and detailed accessories.